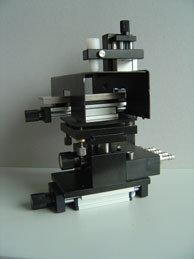 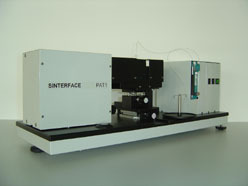 It can operate as a stand-alone instrument or via a PC. 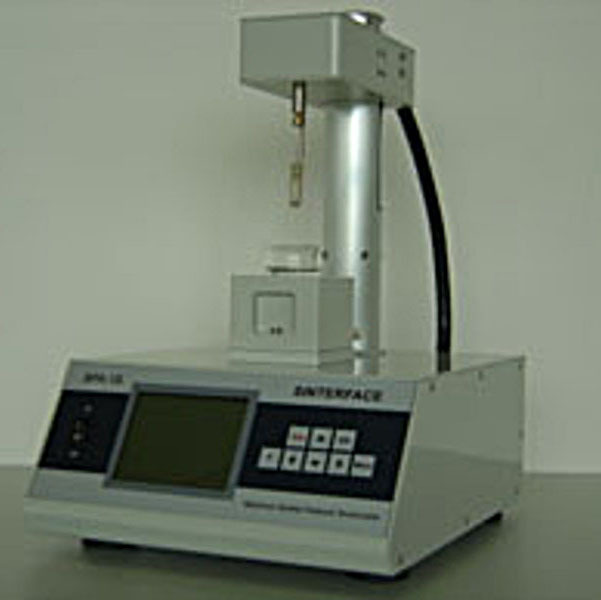 The software allows graphical display of several measurements for comparison. 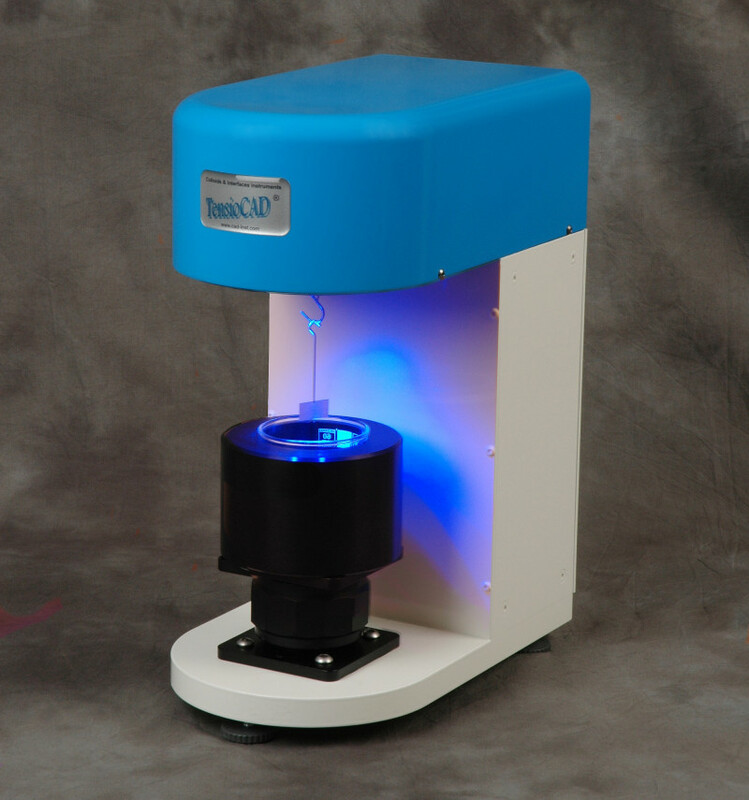 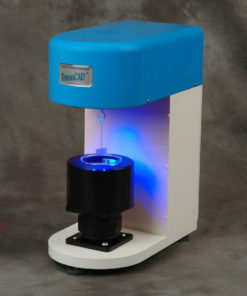 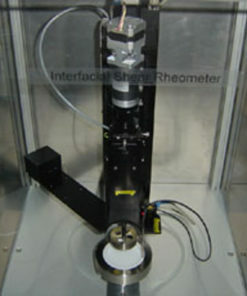 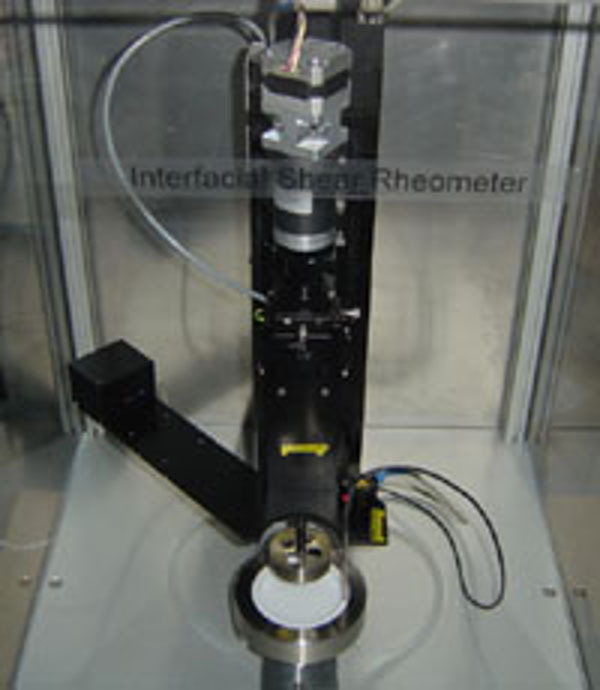 Unique instrument for very short adsorption times down to 0.1 milliseconds. Special capillaries for small bubble volume and dead time. 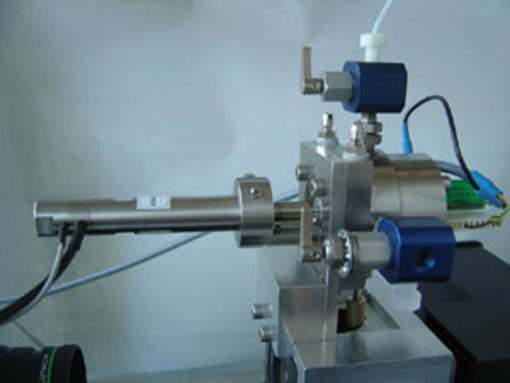 Applications : surfactants, ink jet, coating, foam and emulsion, detergents, pharmaceutical, cosmetics, food, medicine and biology, ecology. 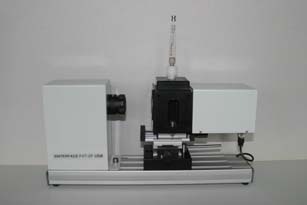 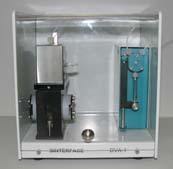 The BPA-1S Bubble Pressure Tensiometer is based on the principle discovered by Fainerman. 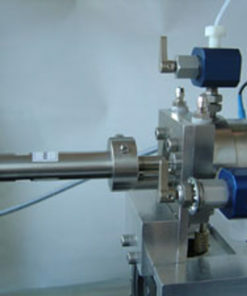 This principle consists in the accurate detection of the transition from a gas jet to individual bubbles, in a critical point. 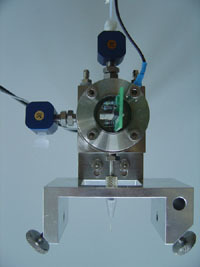 This critical condition is used for the determination of the characteristic bubble dead time.